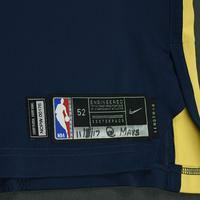 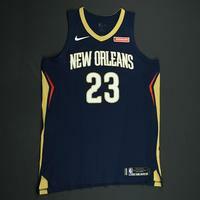 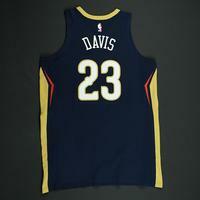 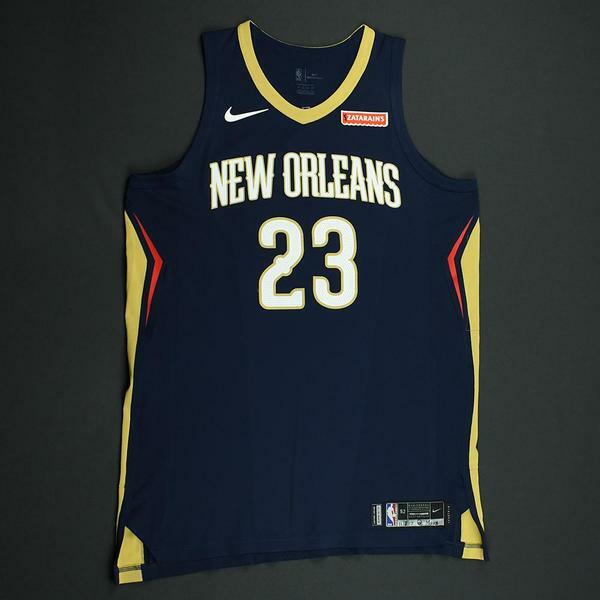 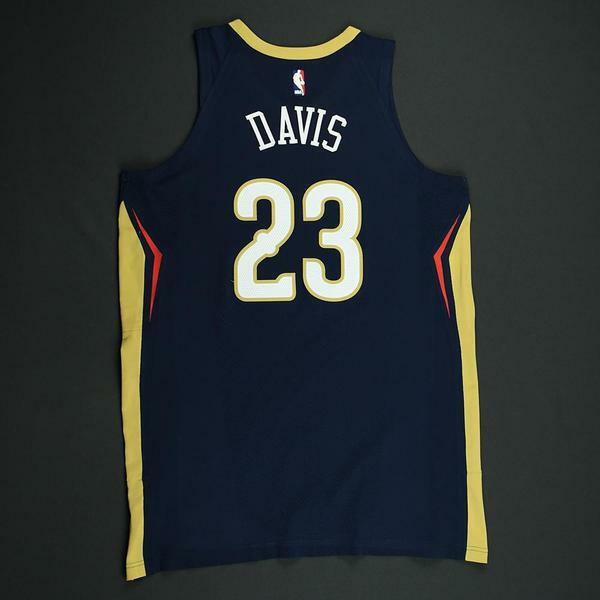 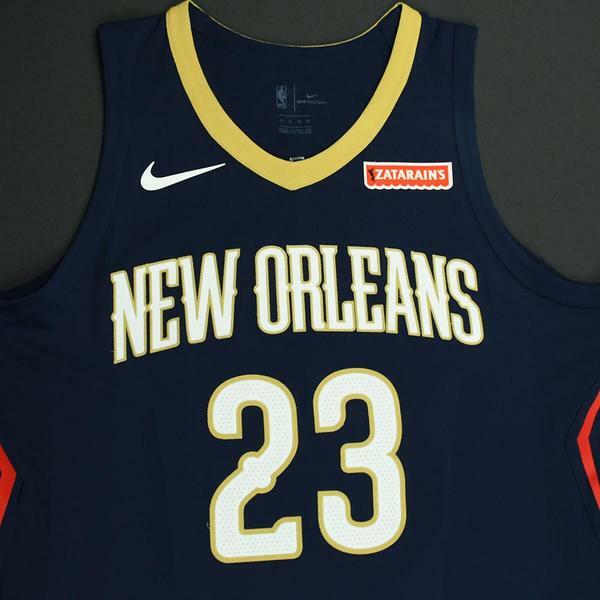 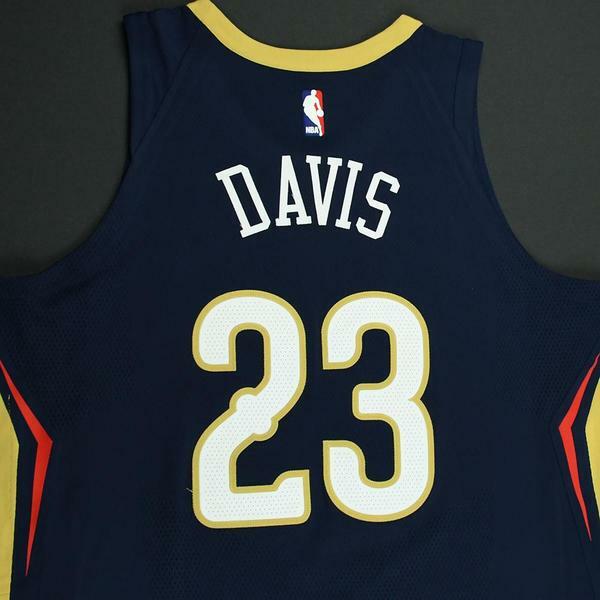 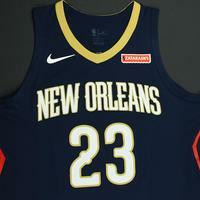 Davis wore this jersey during the Pelicans' 99-94 victory over the Dallas Mavericks on November 3, 2017 at American Airlines Center in Dallas, TX. 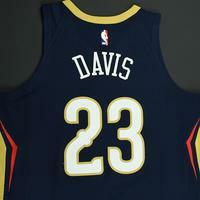 He played 40 minutes and registered 30 points with 4 assists, 13 rebounds, 1 steal and 3 blocked shots. 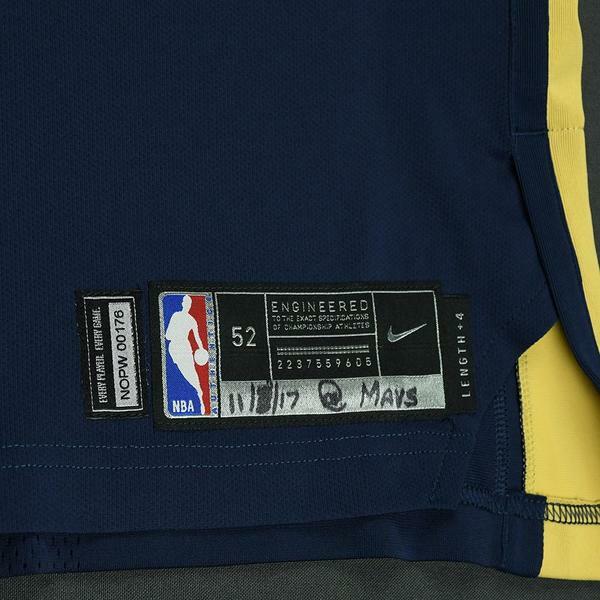 "11/3/17 @ MAVS" has been handwritten on the jock tag.